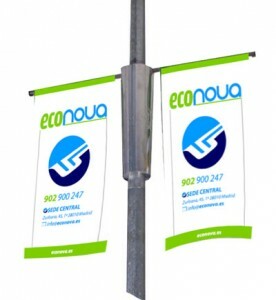 Econova specializes in implementing energy efficiency systems division, taking advantage of the resources both in buildings and cities, respecting the environment with the least impact by promoting the use of clean energy. 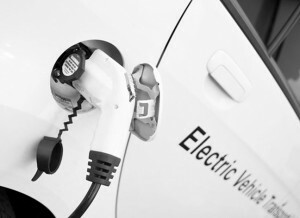 Econova with the aim of contributing to attractive benefits to support electric vehicles, has solutions in industrial, commercial and residential environments while maintaining quality in service demand for electric power networks using intelligent systems. electrical networks using intelligent systems. 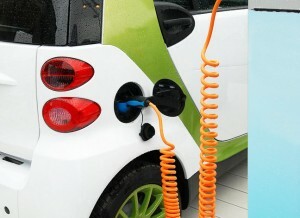 The electricity is much cheaper and cleaner than oil and its derivatives. 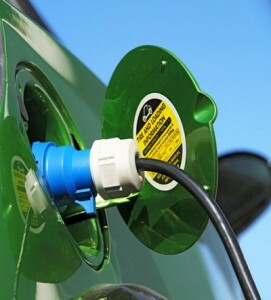 Electric vehicles are virtually silent, reducing ambient noise and CO2 emissions in cities. 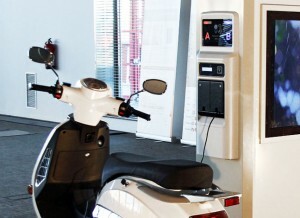 We offer solutions to fit in any environment intelligent recharging points. Outdoor lighting can be more efficient by combining alternative energy. 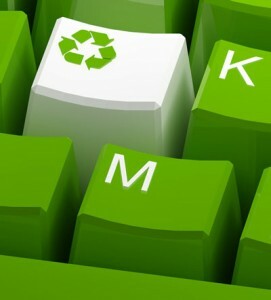 You can also convert a lamppost in an information, reload, having solutions with the least environmental impact. 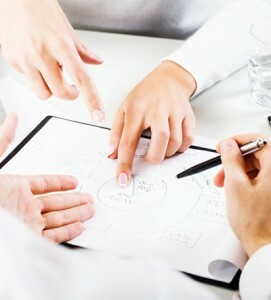 The basis of energy sustainability is to perform a preliminary analysis of the needs and match the more efficient alternatives in each environment. We offer integrations adapted to each solution and a simple automation to the customer, both in-situ and remotely managed.